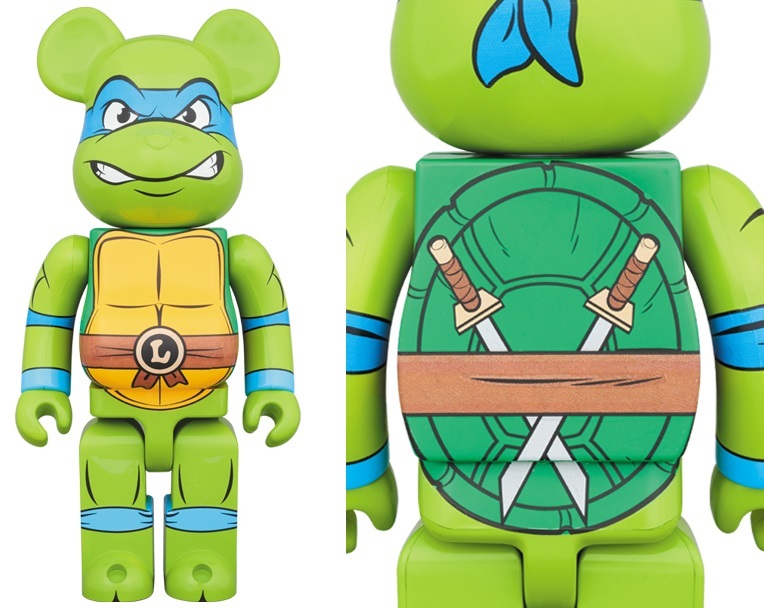 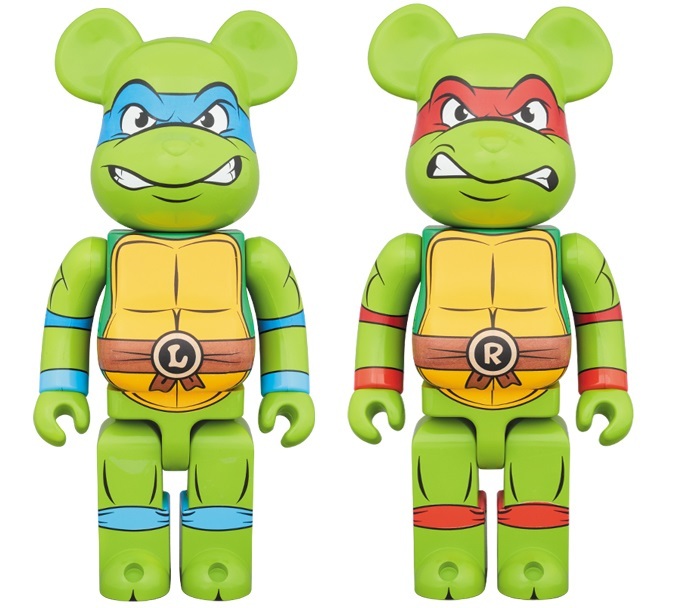 Medicom Toy is teaming up with Nickelodeon to launch a new line of Teenage Mutant Ninja Turtles Be@rbricks based on the classic 1987 animated televisions series!!! 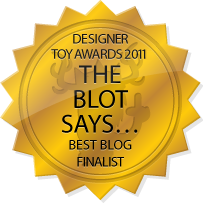 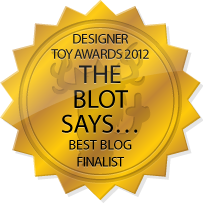 To say The Blot is pumped about this news is an understatement. 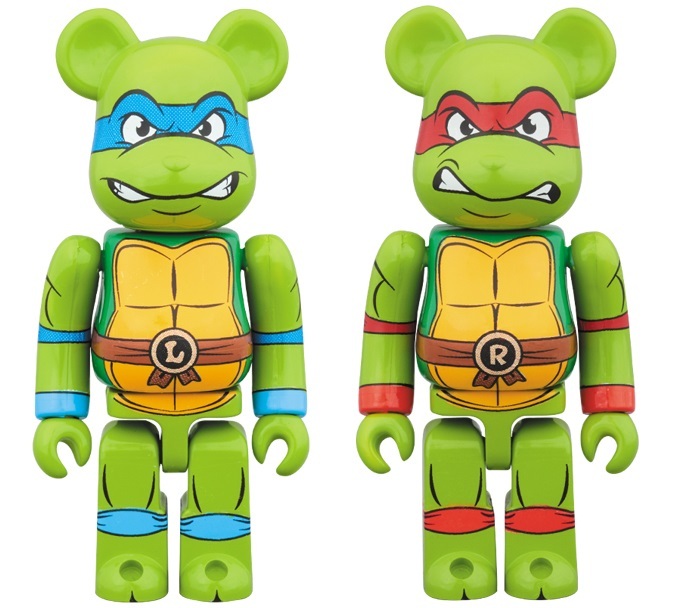 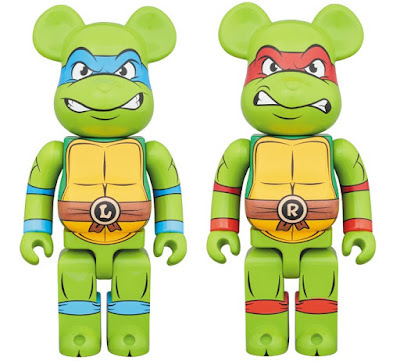 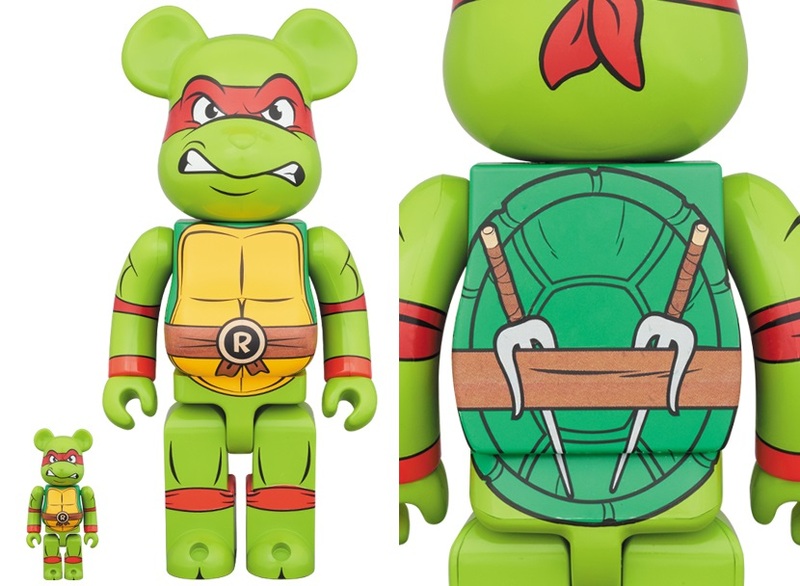 To kick things off, Medicom has announced three different TMNT releases featuring Leonardo and Raphael. 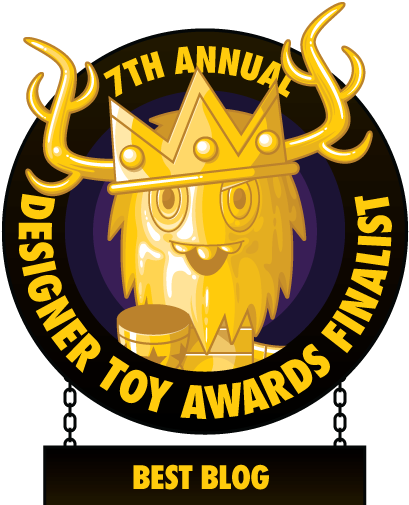 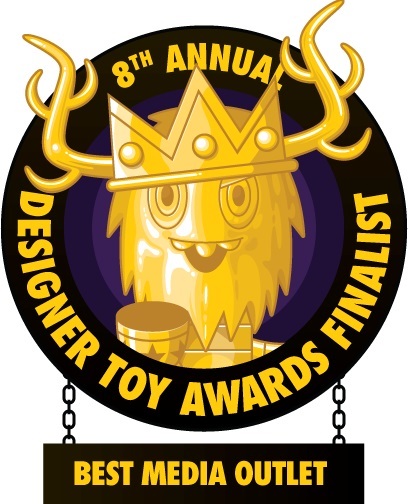 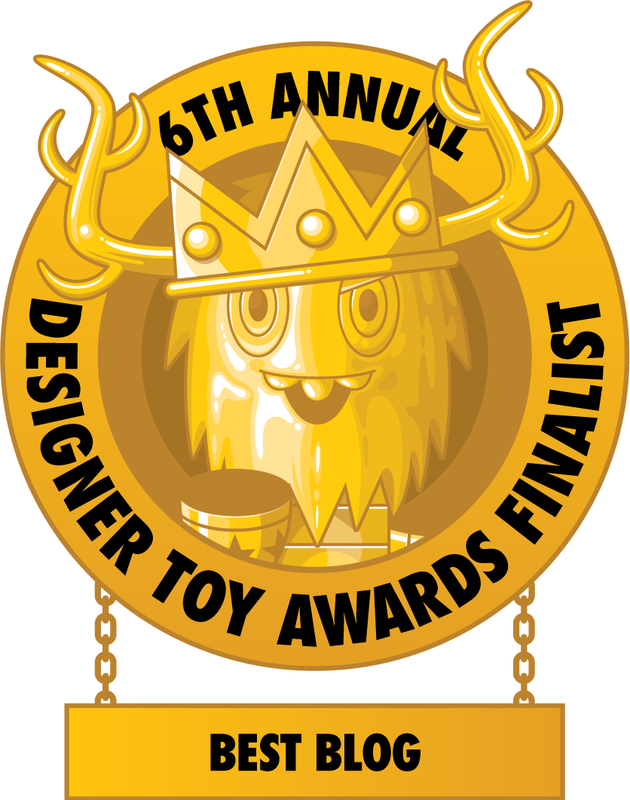 Leonard is being released as a 1,000% Be@rbrick (27.5” tall) and as a 400% and 100% Be@rbrick 2 Pack standing 11” and 3” respectively, while Raphael is available only as a 400% and 100% Be@rbrick 2 Pack. Look for all three releases to start hitting store shelves in October 2017.